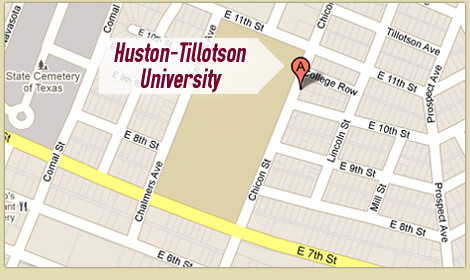 Welcome to our giveaway page!! Scroll below to check out the announcements that feature our past Course Evaluations Giveaway Prize Winners!!! Congrats to Miss. 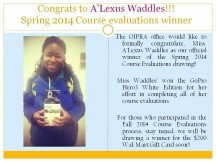 A’Lexus Waddles, who was the Spring 2014 Course Evaluations Drawing winner! 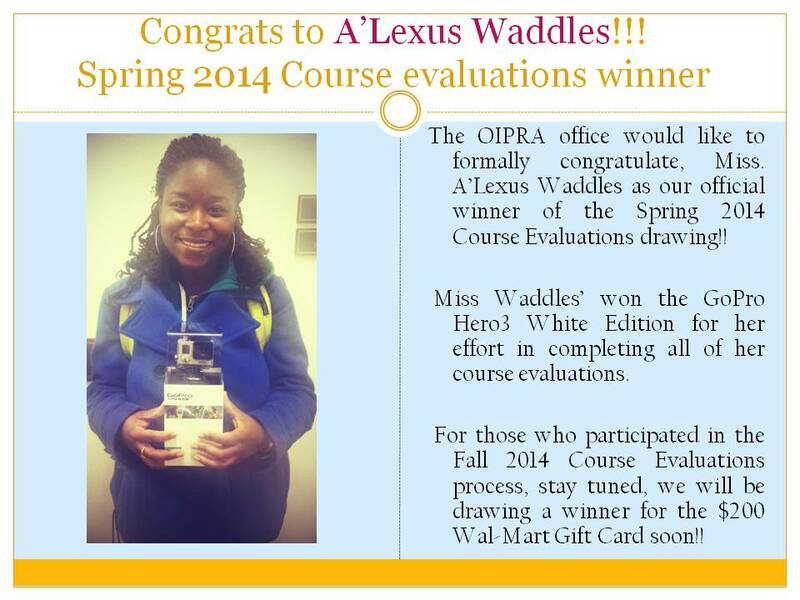 Miss Waddles won the GoPro Hero3 White Edition for her effort in completing all of her course evaluations. Congrats to Miss. 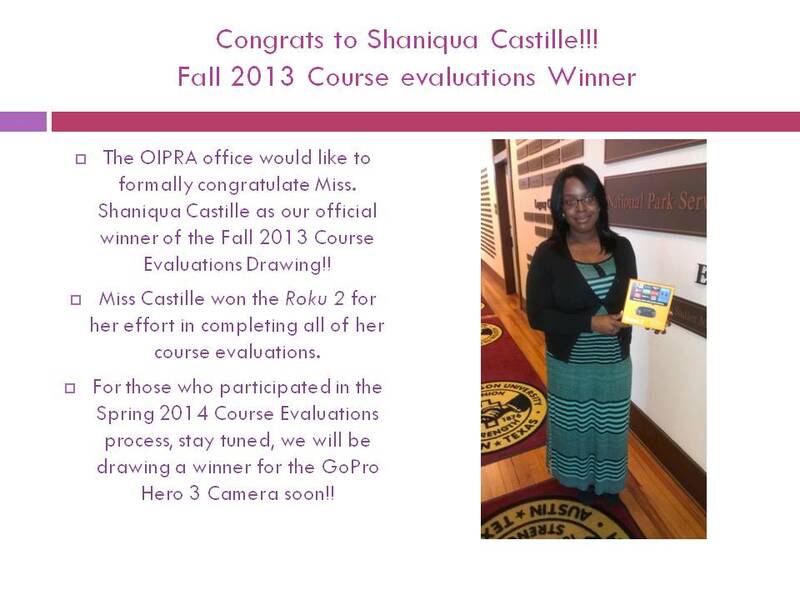 Shaniqua Castille, who was Fall 2013 Course Evaluations Drawing winner! Miss. 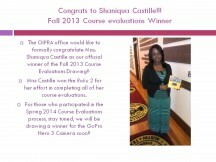 Castille won the Roku 2 for her effort in completing all of her course evaluations!